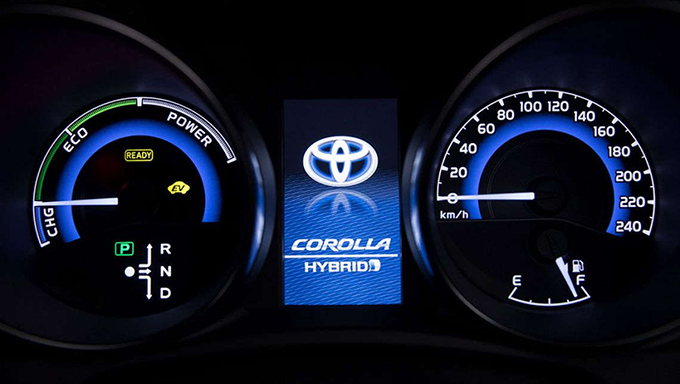 The Corolla is a name known across the world, and any version of it, from the Toyota Corolla Sport to the new hybrid, is likely to be very popular with people in the US. Since its beginnings in the 1960s, this car has been viewed as one of the most reliable and trustworthy for its size and price value. 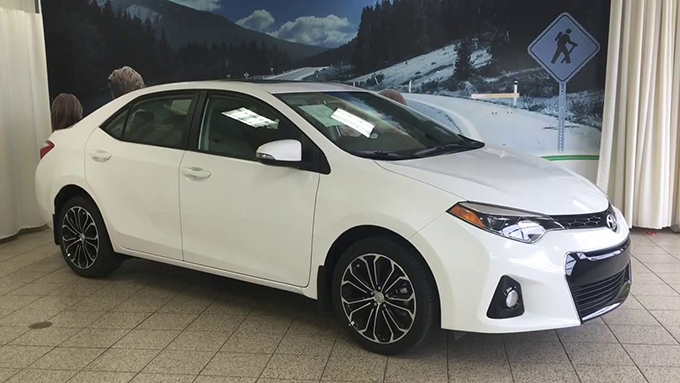 The sport version itself, sometimes known as the Toyota Corolla S, is one way of ensuring that there is elegance and style included with the basic features of the vehicle. 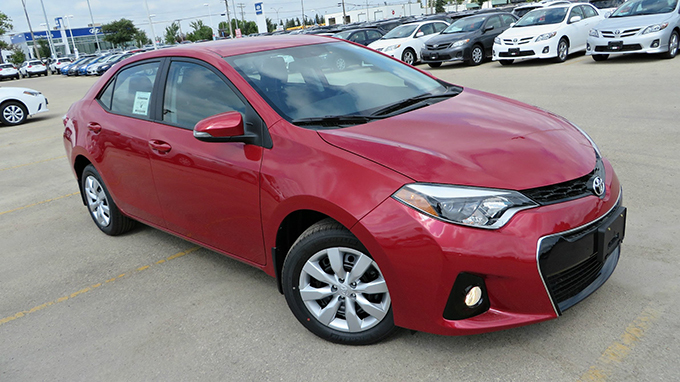 Taking out a Toyota Corolla lease is one way to ensure that payments are spread out while still being affordable. 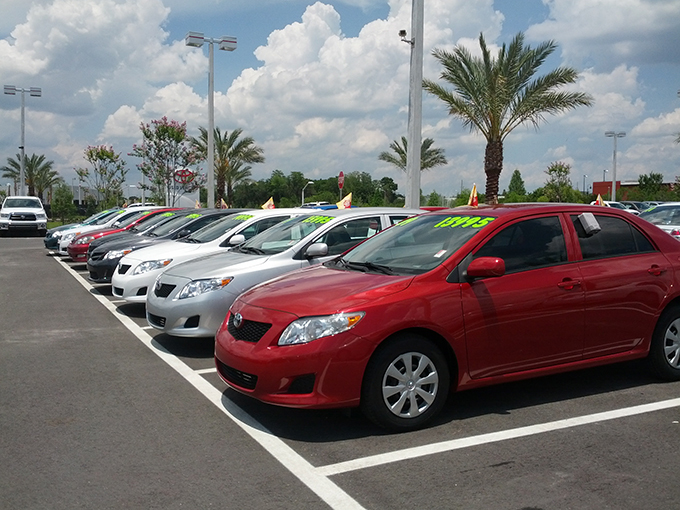 Taking out a lease allows the driver to use the car, without having to cover the costs of owning it. 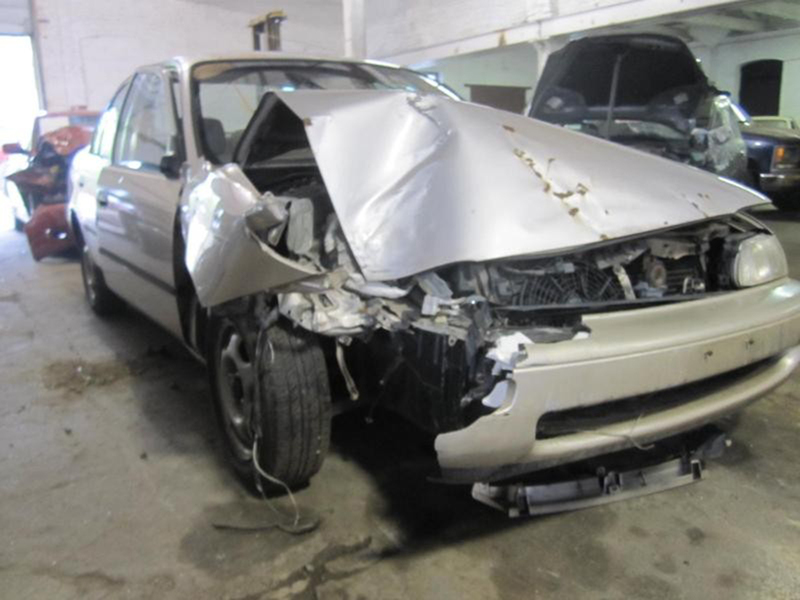 This means that repairs are likely to be more affordably, and the depreciation of the car will not affect the driver. Not only that, but leases are relatively easy to change, so a new car could be taken out every few years.